Paul Kelly: Dumb things - LISTEN! You are forgiven if you never heard of Paul Kelly. But you should leave this post asking yourself: How could I have missed him? Paul Kelly is one of the world's greatest. Some call him the Aussie Dylan. While there is some reason for this ... no. Please, do not put him down by bad comparisons. Let's talk about what he's doing. Do you know Youthu Yindi's "Treaty Now"? He co-wrote this global hit demanding a treaty guaranteeing aboriginals rights to their own home and country. The song is from 1991, a treaty is currently not in sight. 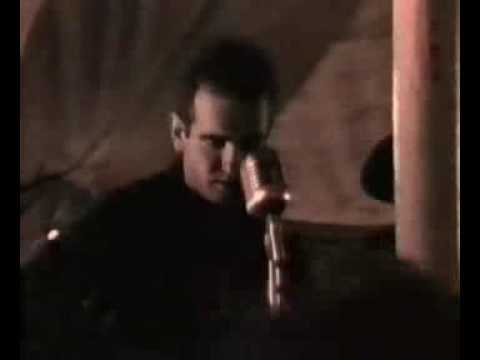 I cry seing this video, the singer has since died aged 46. He was a great, great, great musician fighting for reconciliation and understanding. He was already very ill at this time, but the band is absolutely powerful. There is one song telling the story of an aboriginal uprising against a suppressive boss, celebrating the power of people standing together. 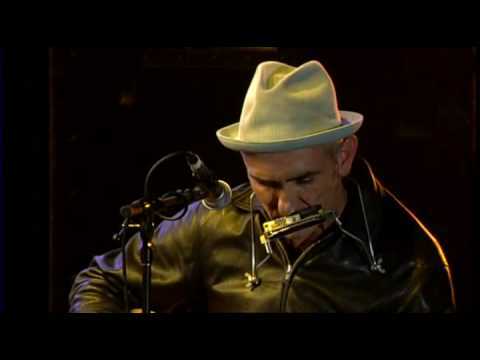 This is a live rendition by Kev Carmody and Paul Kelly, who wrote it together. But one of his biggest hit is "Dumb Things", a song I believe is unbreakable. He is revitalizing it again and again, for me the definite version has been recorded for Aussie radio station Triple J and the weekly series "Like A Version" where artists from all walks of life play one of their own song, do a small inyerview and then perform a cover. Great concept, with so much great and unusual music that came out of it. (And that title "Like A Version" is priveworthy by itself.) Paul Kelly was invited by A.B. Original who you should seek out, too. They are a force of message, protest and infectious beats. Paul Kelly has done so many awesome records, written books, put music to Shakespeare, and played so many great shows I would have loved to witness, but as things are I still need to see him at all. Last year he presented his latest great and fresh album in Berlin. Oh, well. Berlin's not Melbourne. And this is what initally made me write this quick recommendation. A segment from Double J on the history of Dumb things. It includes an excerpt from the original demo, so again, hop over. This won't be on forever.